Guangzhou Xiya Building Material Co., Ltd.
30 PRODUCT LINES, 5 OF THEM ARE FOR URGENT ORDERS. AND CCTV MONITORING ALL THE TIME. DESIGNER TEAM: MORE THAN 40 PROFESSIONAL CAREER. Once fire started, it will be expanded to resist fire. Technical consulting and new product design are offered. Q: Can we mix the container9 A: Yes, if the items are meet our min order qty. * Color: Customized (White, Black, Silver etc). * Thickness: Customized (can be Single:8/10/12mm. * Color: Customized (Clear, Obscure, Green, Gray etc). You can get good reputation from your market and obtain more orders. We can give you a detail quotation based on your requirements. Q9. Do you have any certificate of your garage door9 A:Yes. 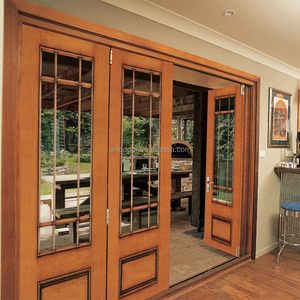 We are proved by the BV and SGS as a professional door manufacture with 10 years experience . 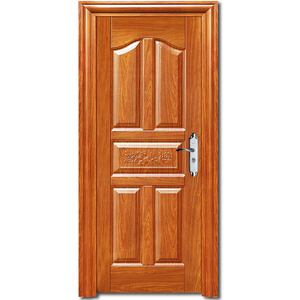 Our main products are : Wood doors , Exterior & Interior doors and Fire rated doors . Our Certificates Our Customers Q: Are you trading company or manufacturer 9 A: We are factory. 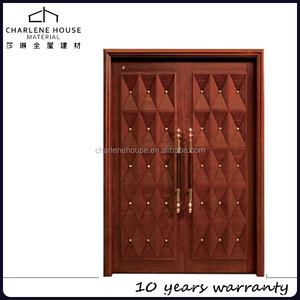 Warm Tips: You can customize your Wood Door with Lacquer Finish We can do the doors with your special requirements. We develop new products according to your supplied samples or designs. With its European quality and cost advantages, OPPEIN products are gaining more and more popularity in overseas market. Xiamen Feelyiron Artwork Co., Ltd. Shipping FCL: the crate will be put in rows and the frame will be put above the crates. LCL: the crates and frame will be put into two iron stands for the safety of shipping and the convenience of discharge. Lead time 1-5 sets: about 25 days 1 20ft container: about 30 days. Production standard Basis on the shop drawings which approved by the buyer Our Company Company Profile: Guangzhou Apro Building Materials Co. Ltd(APRO) is professional in design, developing, manufacturing, installing, after-sale service alumiunium products . With technical expertise and high quality service, our mission is to building a professional servicing to customer and providing one stop service for building material Business. 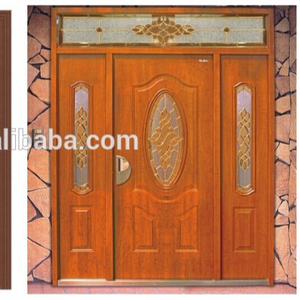 Guangzhou Frand International Trade Co., Ltd.
Alibaba.com offers 1,573 lobby entrance door products. About 81% of these are doors, 7% are mat, and 1% are locks. 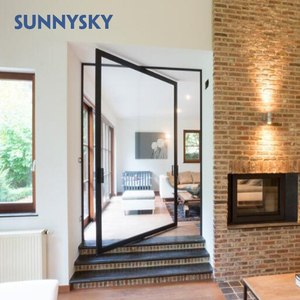 A wide variety of lobby entrance door options are available to you, such as entry doors, sliding doors, and security doors. 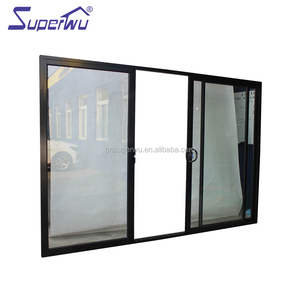 You can also choose from aluminum alloy, stainless steel, and steel. As well as from swing, sliding, and folding. 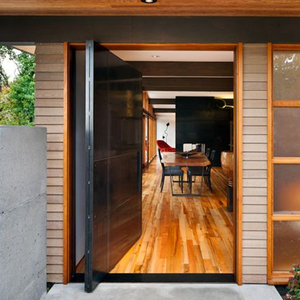 And whether lobby entrance door is interior, exterior, or commercial. 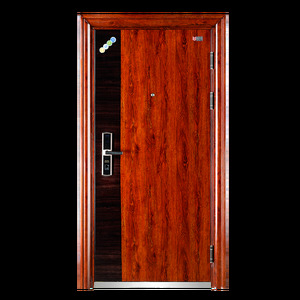 There are 1,495 lobby entrance door suppliers, mainly located in Asia. 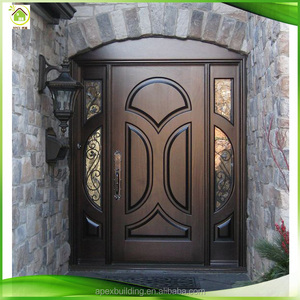 The top supplying countries are China (Mainland), Japan, and Hong Kong, which supply 99%, 1%, and 1% of lobby entrance door respectively. 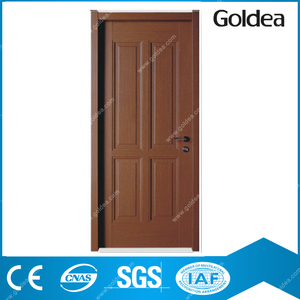 Lobby entrance door products are most popular in Domestic Market, Africa, and Southeast Asia. You can ensure product safety by selecting from certified suppliers, including 289 with ISO9001, 98 with Other, and 22 with ISO14001 certification.